The man was found by a member of the public at around 5am (8 March), lying at the side of the road on Forge End, just off Victoria Way. South East Coast Ambulance Service attended, and took the man to hospital, where he remains in a critical condition. Officers are keen to speak to anyone who may have seen what happened to the man or saw him in the area earlier that morning. The man is described as Nepalese, 5ft 8, with short black hair. He was possibly wearing a green beanie hat and wearing dark clothing. Detective Constable Anne Simpson, the officer in charge of the case said; “We are very keen to hear from anyone who has any information about how this man has suffered his injuries. 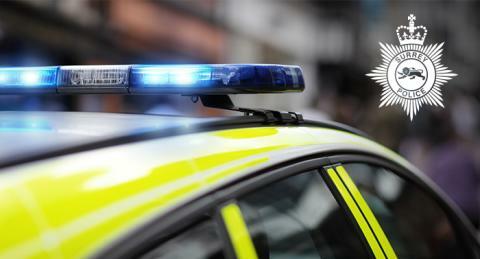 Call Surrey Police on 101 or report online at http://surrey.police.uk/TellUsMore quoting PR/ P19053835.